If you’ve been a student of the Law of Attraction, you’ve probably heard of “the state of allowing” by now. But, if you haven’t heard of it yet-here’s a quick definition. The state of allowing is the vibrational state that allows you to receive the things you want to manifest. 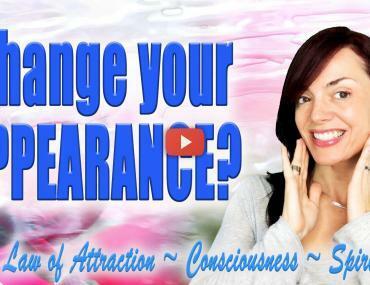 So, in today’s quick Law of Attraction video I’ll share some insight on how to cultivate this vibrational state. Enjoy! Want to enroll for this .how should I go about this?